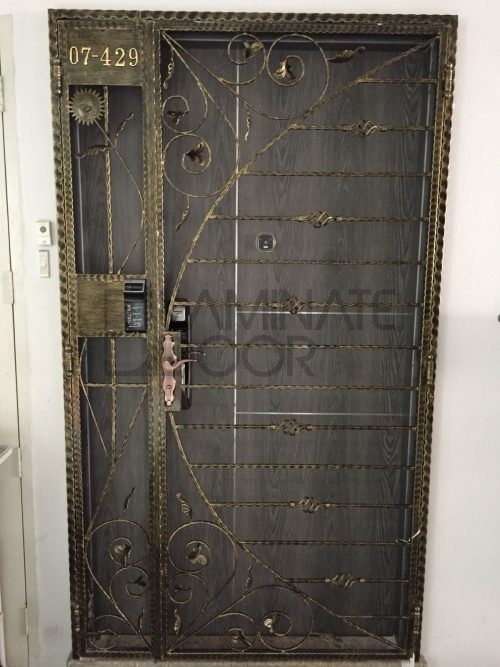 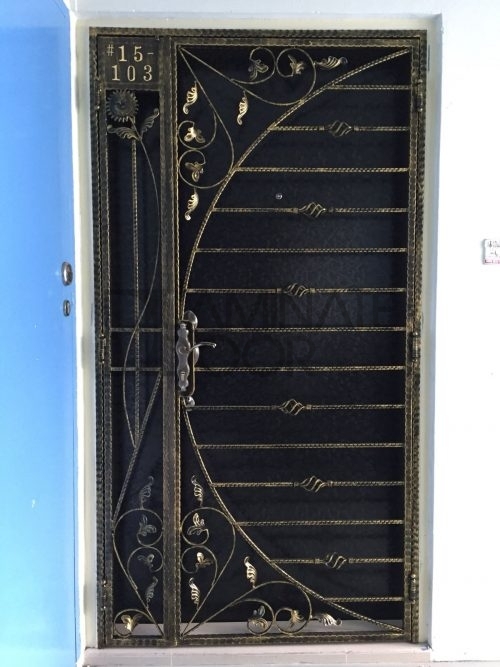 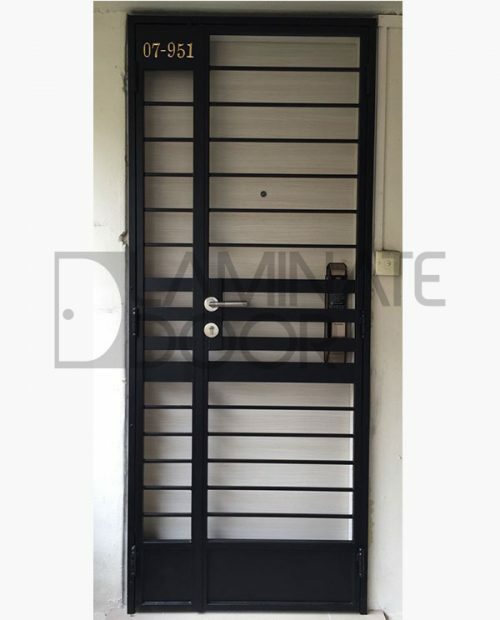 Singapore #1 Innovative & Creative Designer HDB Metal Gate at no extra cost. 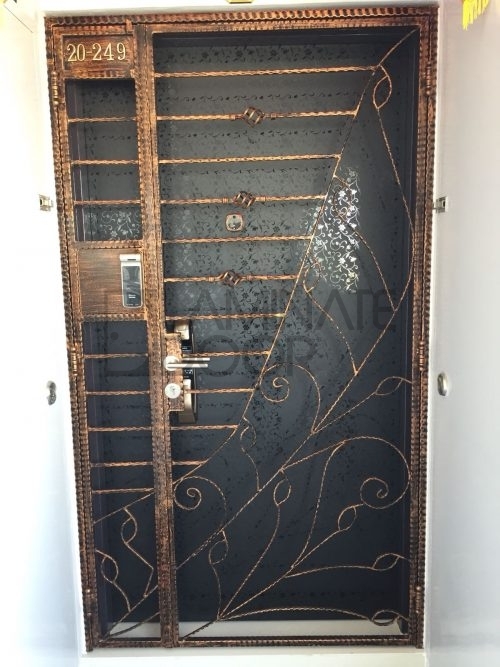 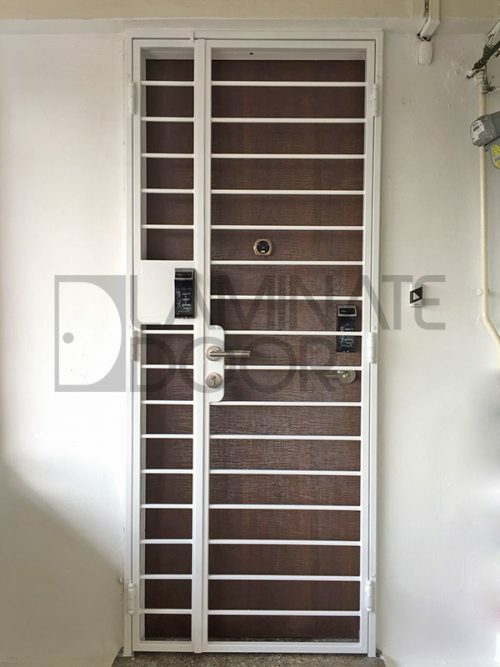 Why pay more when you can get your best customise HDB Metal Gate with the latest design with no extra design cost for a designer gate. 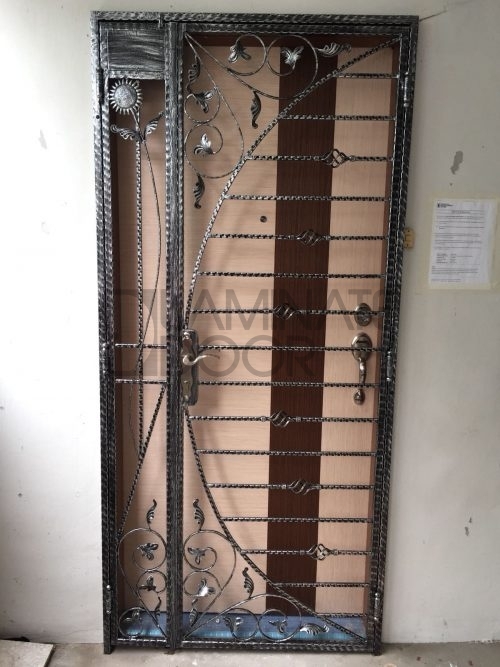 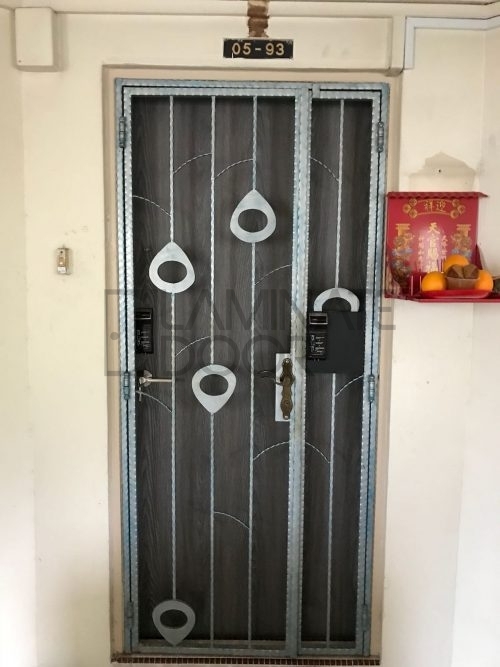 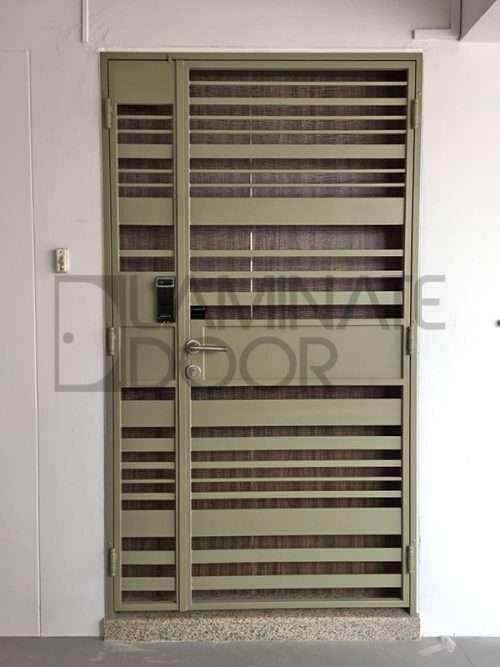 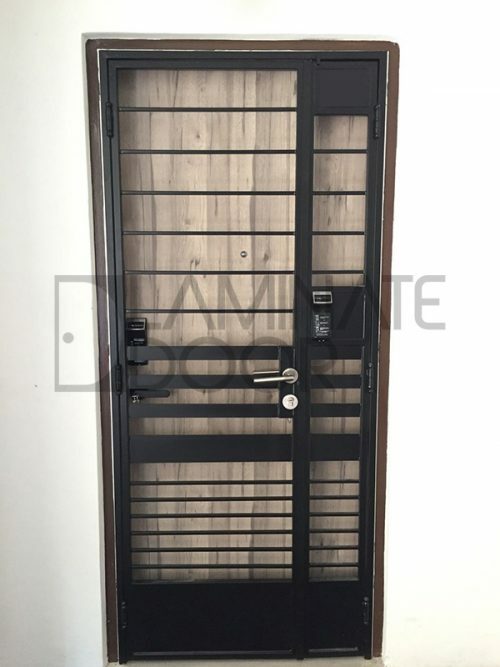 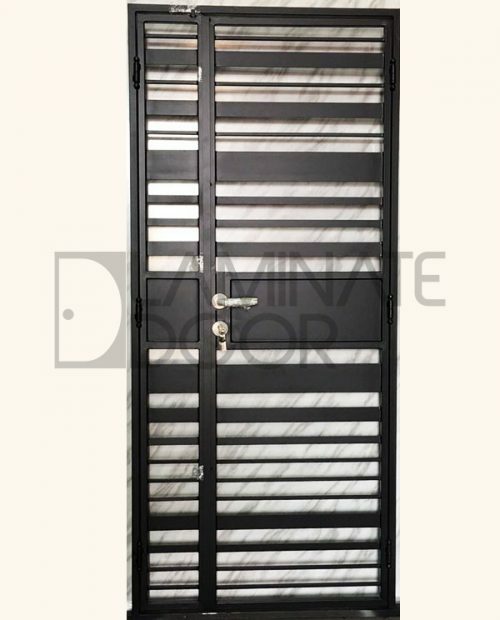 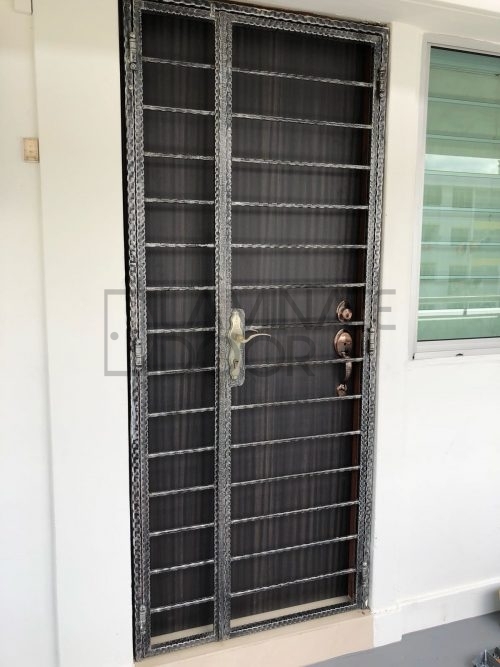 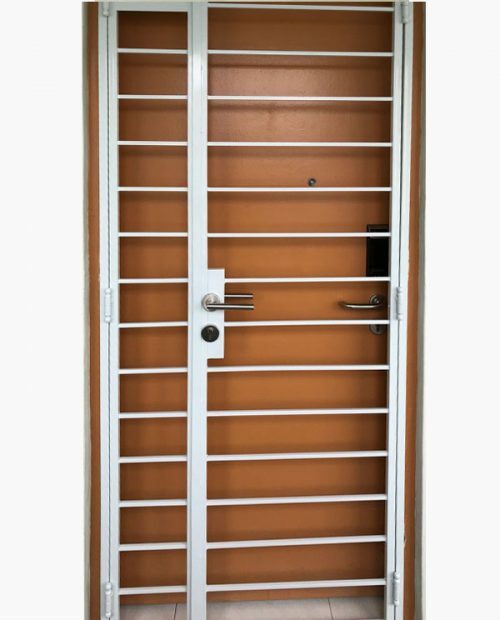 We have supply and install metal gate for HDB / BTO / CONDO / EC. 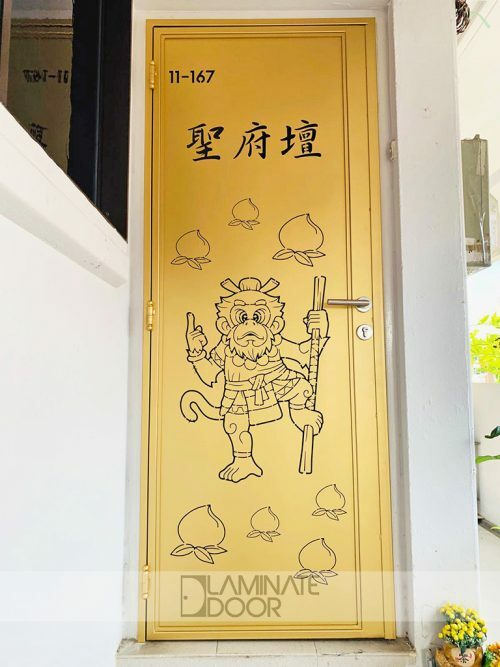 If you have any special design that you wan to make, we can do it for you. 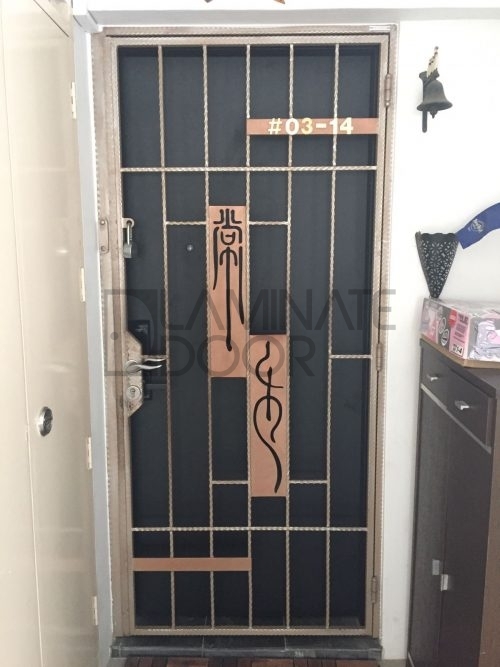 Contact our hotline today and ask for free onsite quotation. 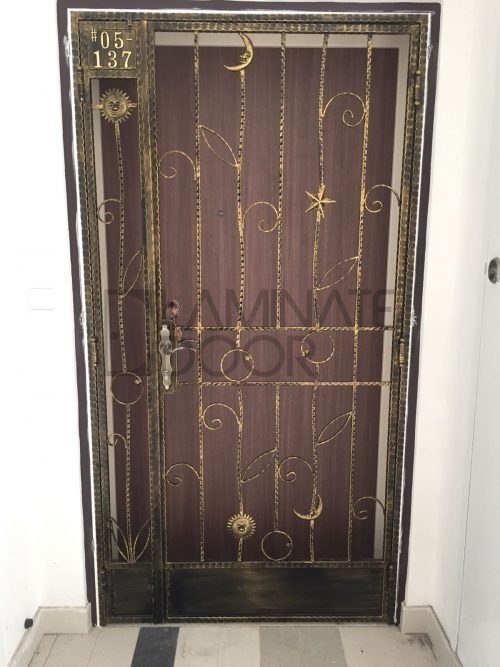 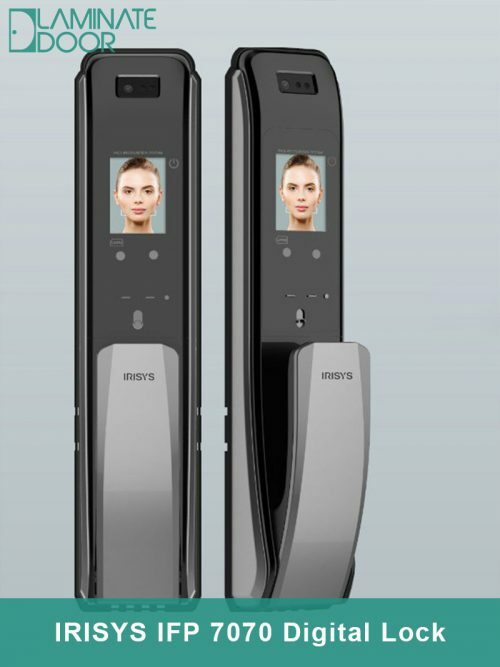 We will bring the sample and catalog to show you. 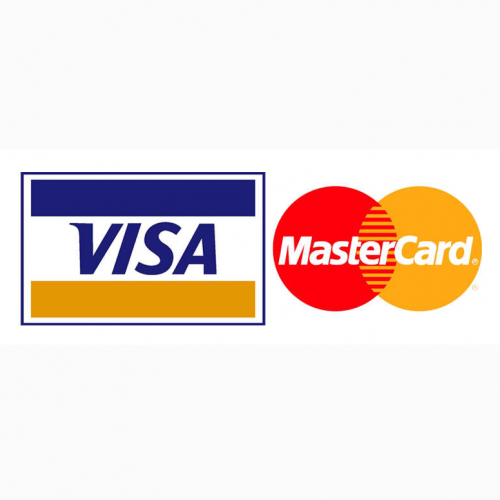 This services is free, even you’re not purchase, we did not charge for you also.